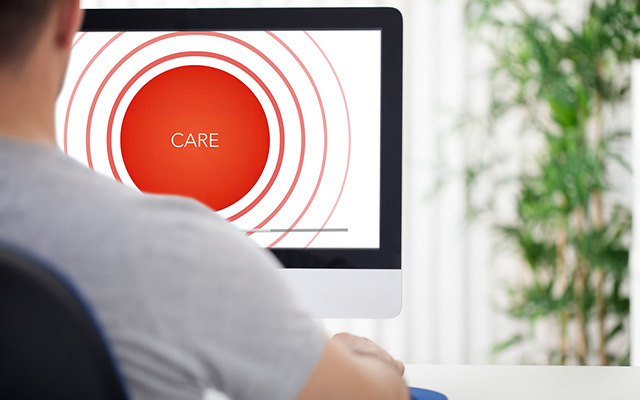 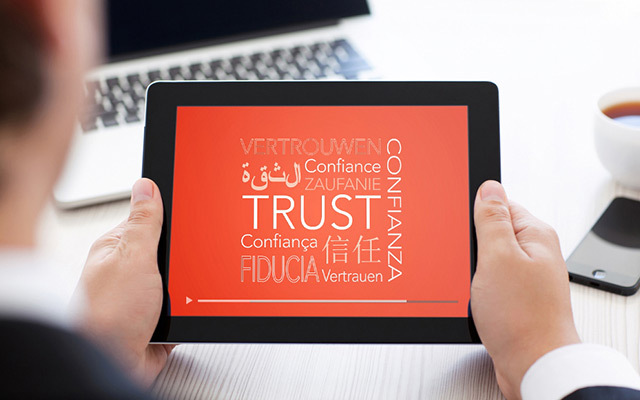 In helping to bring these values to life, we branded the programme, and introduced the values with engaging multi-language animations. 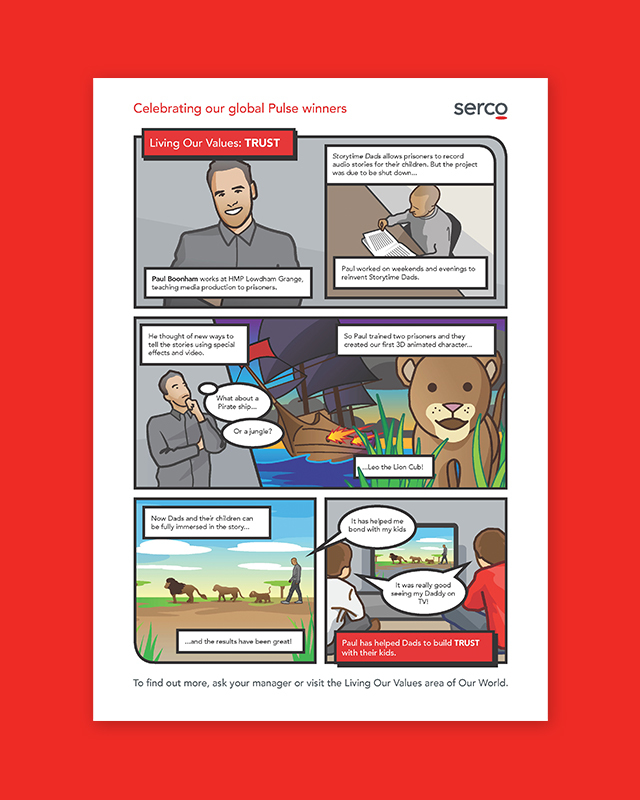 Serco then aligned their internal awards scheme with the new values and we created comic-book style illustrations to bring the award winners to life across print and digital formats. 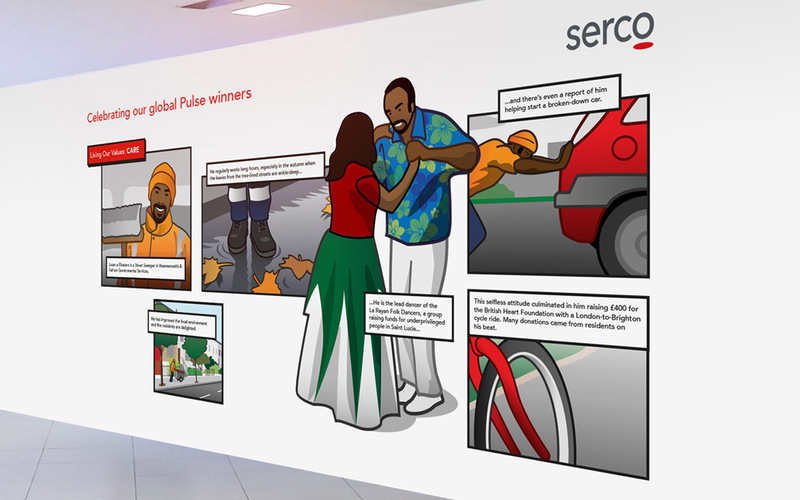 We also produced environmental graphics for the larger contract offices – turning internal communications into great external marketing for Serco.